Experienced competitive archers know that on the field of play, a bowcase alone is never enough. Tools, hydration, optics, inclement weather clothing, backup gear, snacks and other necessities need to be kept organized and convenient for access at a moment's notice. 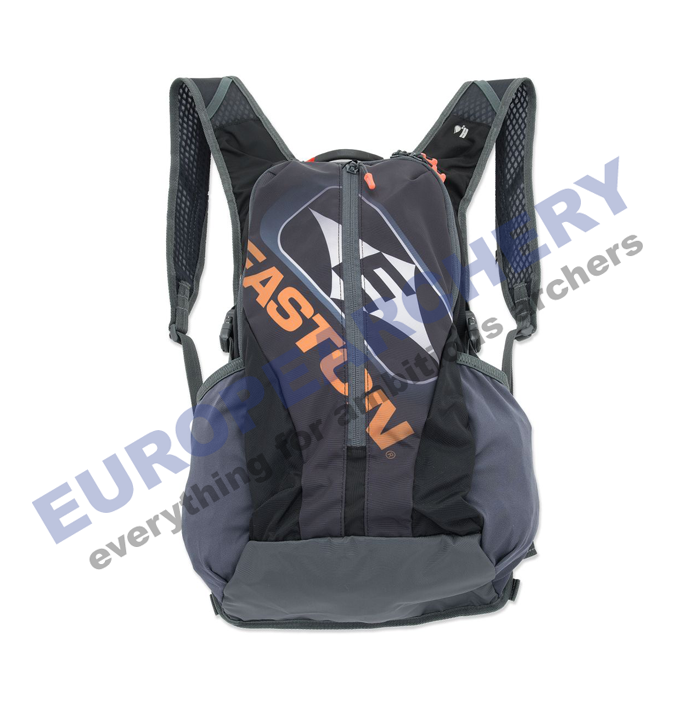 Easton's line of country-code-color Team Series Backpacks are the ideal solution for the serious tournament competitor. 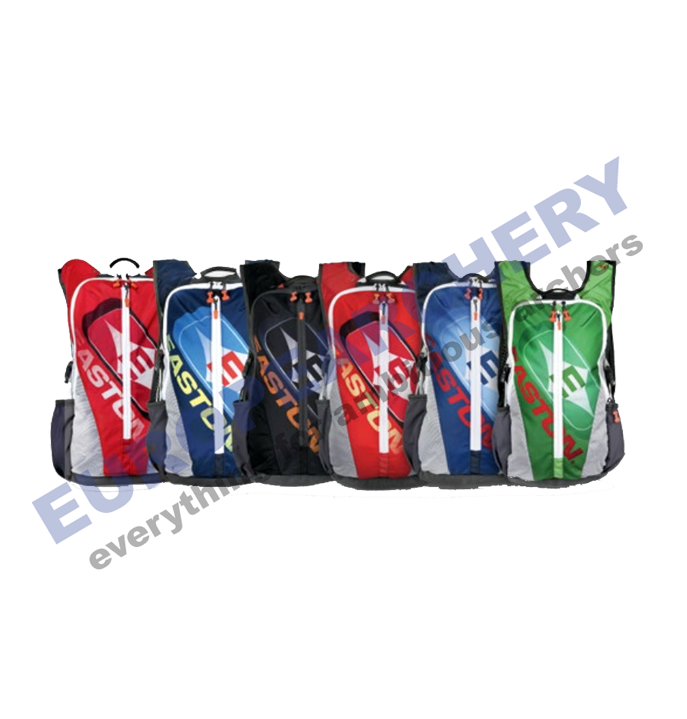 Team Series packs are available in six color combination choices, representing more than 120 World Archery member nations.